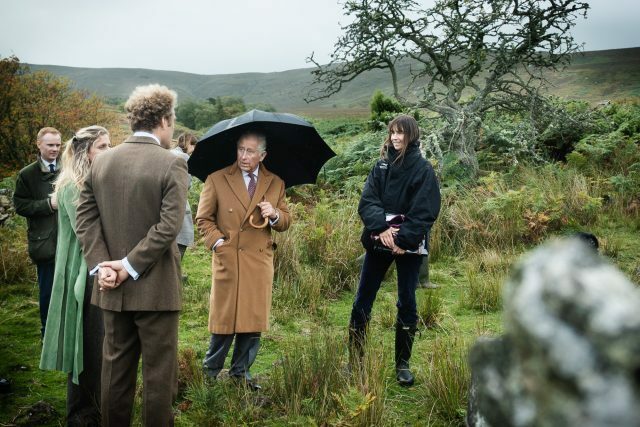 The Prince was in Northumberland to meet volunteers for Elderberries — a local charity which tackles loneliness in the community, last September. 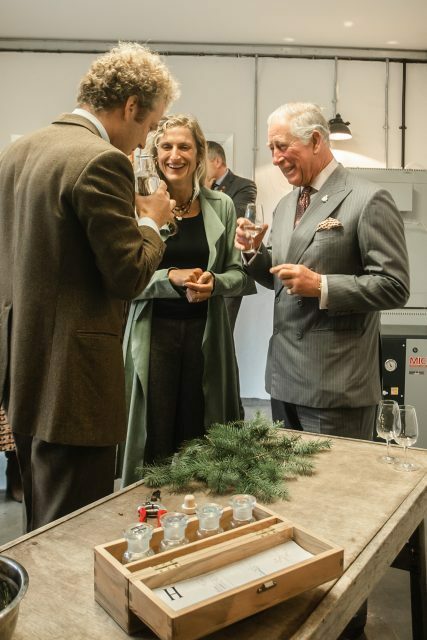 Naturally, he also took a trip to Morpeth for a tour of the Moorland Spirit Company’s Hepple Gin distillery, where the company has started a juniper restoration and propagation project. The company, which makes gin label Hepple, is undertaking a juniper restoration and propagation project on the moors around the distillery, and Charles came to load up on free samples learn more about its sustainability practices.